Raised in Reno, Nevada, K.J. 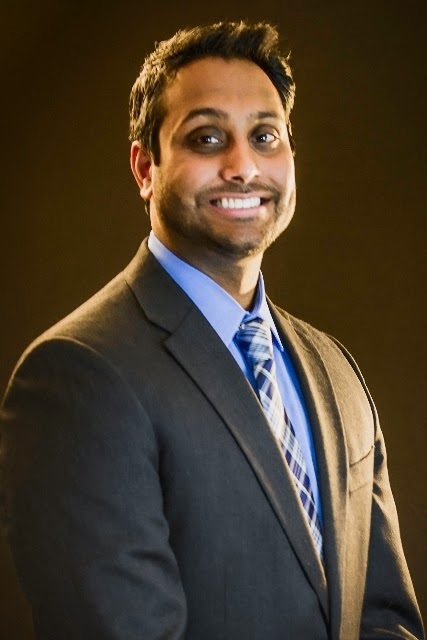 Bagchi is a graduate of the University of California Davis, where he received his BS in Biopsychology and law degree from Seattle University School of Law. He currently serves as a Commissioner on the D.C. Mayor’s Commission of Asian and Pacific Islander Affairs. K.J. has provided counsel and policy advice for elected members at the local, state, and federal levels. In addition to advising members of the Washington State Senate, he worked as Legislative Counsel for a D.C. City Councilmember and for Congressman Mike Honda. In Rep. Honda’s office, his legislative portfolio included immigration, civil rights, and justice, as well as matters related to the Congressman’s role as Chair Emeritus of the Congressional Asian Pacific American Caucus. K.J. currently serves as Senior Staff Attorney for Telecommunications, Tech, and Media at Asian Americans Advancing Justice | AAJC based in Washington, DC.